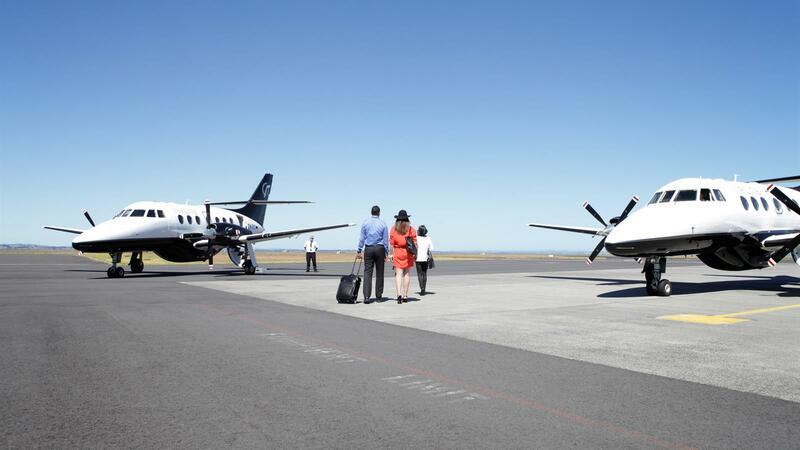 The largest fleet of private fixed wing aircraft and helicopters in New Zealand. Arrive at your dream destination in style. INFLITE Transfers have a range of Helicopters and Fixed Wing Aircraft available to suit your every need. From scenic flights, helicopter flights over Auckland's stunning CBD, beaches & islands to transporting large groups of passengers around New Zealand, INFLITE have the right solution for you. Choose from a range of pre-designed transfers such as airport transfers, lodge transfers, park landings and many other great locations throughout New Zealand. Looking to organise a Custom Transfer? We can tailor make any itinerary you desire. Simply give our friendly team a call to learn more or Click Here to fill out our customer itinerary form. The City of Sails glitters beneath you as you take flight with INFLITE Charters. Whether visiting the city for business or pleasure, INFLITE has the perfect transport solution for you. Discover one of New Zealand’s major natural landmarks and create memories from the luxury and comfort of an INFLITE private helicopter or ski plane flight. Great Lake Taupo, in the center of North Island New Zealand, is at the heart of a host of brilliant tourism activities. INFLITE Transfers can transport you in comfort and style to everything that Taupo has to offer. Avoid all the traffic and give yourself more time to explore the city by catching a flight from downtown Auckland. See the city from a new perspective as you get flown in style to your accommodation or a tourist destination.